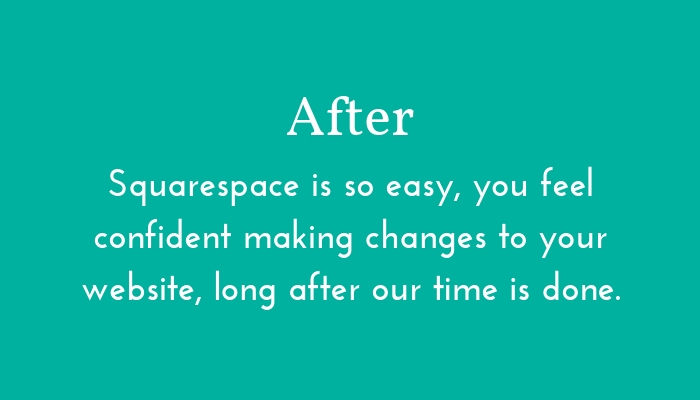 What if you could have a fully custom Squarespace website in just 2 weeks?? 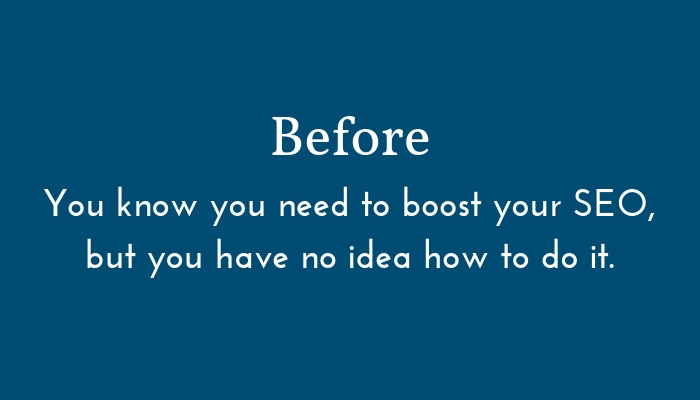 You’ve read all the blogs about websites and feel completely overwhelmed. You know you need a great website, but yours still doesn't cut it. 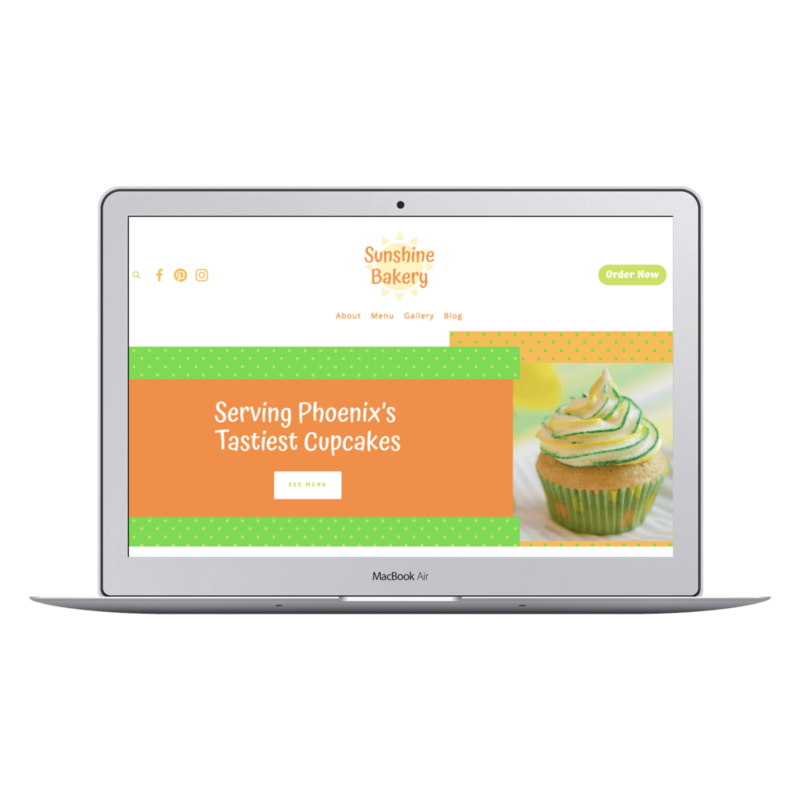 You’re so not okay with having a one-size-fits-all website and are ready to work with someone who understands what it’s like to be a small business owner and will focus on your needs every step of the way. Your business has grown, and you’re ready to invest in your dream custom website. If you’re ready for your small business to be a success, I can help! 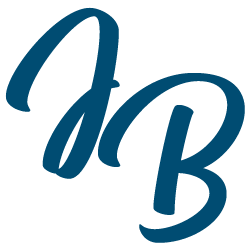 Imagine having a custom website that you're proud of and you feel confident managing yourself! 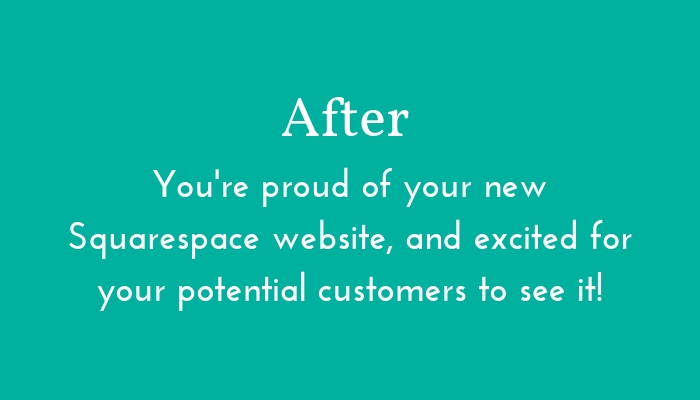 With a custom 2-week Squarespace website, you can have both! If you’re ready to invest in a fully custom Squarespace website, this option is for you! You provide all of the content, and I do it all. After two weeks, you have the website of your dreams that attracts your ideal customers! From start to finish, your site will be done in 2 weeks. Unlike the never-ending process you may have experienced before, you’ll know exactly what to expect. This process allows us to work together in an organized way so that we’re both happy with the end result. Provide 1-hour custom training to help you learn how to manage your new site along with step-by-step instructions to keep for future reference. Commit to the 2-week process - come prepared and ready to go to ensure that we complete the project on time and with minimal setbacks. and we’ll see if we’re a good fit. Need a website even faster? Have a limited budget and willing to DIY? 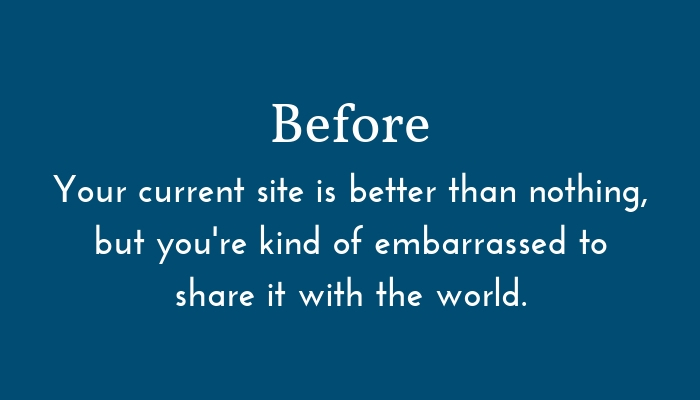 A 3-Day custom Squarespace website might be a better fit. Send me a message, and I'll get back to you ASAP!